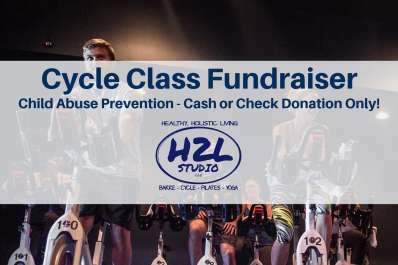 In recognition of National Child Abuse Prevention in April we will be hosting a 45-minute cycle class with all donations going directly to Pinwheels for Prevention. Which is a National campaign that brings awareness to the many ways we can prevent child abuse. All donations will go to the local UPMC Children’s Resource Center (CRC) which serves children from our local community who suffer from trauma, are suspected to be the victims of sexual or physical abuse or have witnessed violence. Families that are in need of CRC’s services never incur a cost. 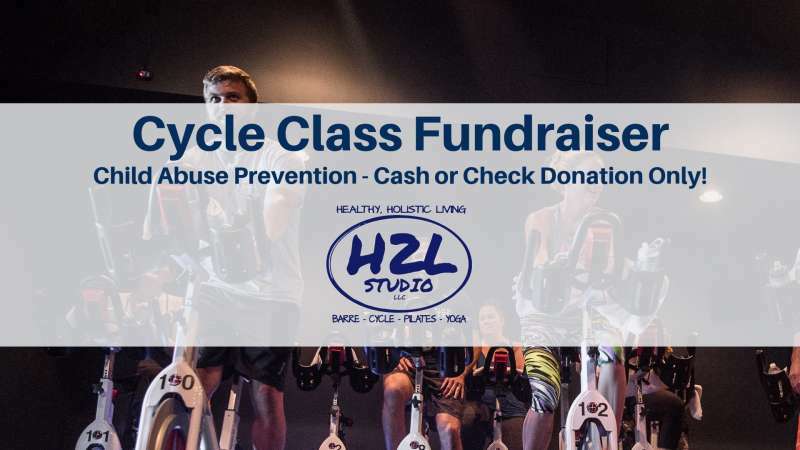 Please bring your $20 donation the day of the ride, money will be collected at the studio. Sign up online as we expect this class to fill! This is the same day as our Open House / Open Market which is from 8 am-1 pm. Come early to visit the vendor booths before you ride!